Been playing since about 2010. Playing banjo since 2003. "Hey Chris, thanks! Hope you are warming up in the north. " "Hey Diane, here’s what I do. I play multiple instruments so this really helps me a lot. I’ll also outline a typical practice session for me and what I..."
"COOL! Love the sound of this. " "Hey Mark, don’t think I’ve ever heard that tune before. I like the bouncy feel of it. Nice! " "Great job Ariane! I particularly enjoyed the speed of it. All went together nicely. Hope you’ve been doing well. " "Real nice, when that drum kicks in all sounds good together. Nice arrangement. " "Beautiful as always Ms. Janene!" "Hey Terry, thank you! Haha, that’s a Gwinnett Braves shirt (one of their farm teams) but yes Go Braves! " "Thank you Cindy and Dulcimerroo! I so enjoy playing the old hymns. " Play it however you want, but do record. What's up with the headless vids????? And just where is that Mandy ? Found where to update things. Yippie! Hey Everbody, been a bit since I’ve been here. Things have changed so much I’m sorta lost, LOL. I see my description is old and outdated but I can’t figure out where to update it. Good stuff on here so I’ll be checking in more often and bringing some of my dulcimer playing here too. I’ve moved a couple times again since I’ve last been on here but I’m now living in N. Ga. Mountains just a few miles down the road from the John C. Campbell Folk School. Love these mountains and I’m always drawn back to them if ever I’m away. Not even sure if this is where I put my update but anywho, LOL. Mandy, I live in Greensboro, NC and may be looking at a house in Murphy, NC and know you live in the area. 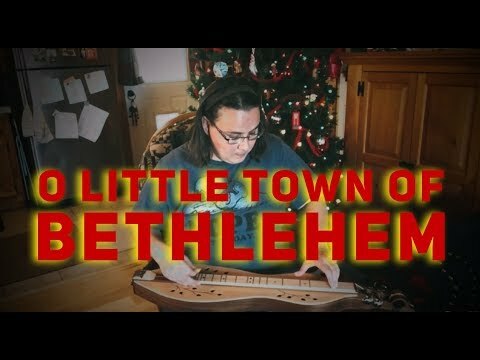 Are there other dulcimer players in the area to get together with or other people to jam with? I've been to some classes at John Campbell Folk School and love it up there. I would just like some information from you on these things and see how you like the area. Thanks. Hi Mandy, Yes I have been listening to Sarah Morgan on this site also, although she hasn't been on for a long time. I really like her also, very pretty voice. I see you are quite busy with the banjo, I visited your site today, looks fun and love hearing other folk stringed instruments. 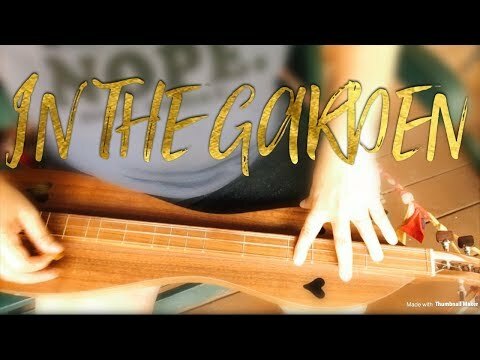 The MD is my first instrument and it is fun and alot for me to learn so I will stick to it. I really enjoy it although some days I feel go pretty slow. You know I have a lil' girl in my life and I am considering buying her a "Backyard" mountain dulcimer. She loves to play just to listen to the sweet sounds. It has been fun to listen to what she is discovering on the dulci. I think it is fantastic that your daughter is showing interest in folk music. 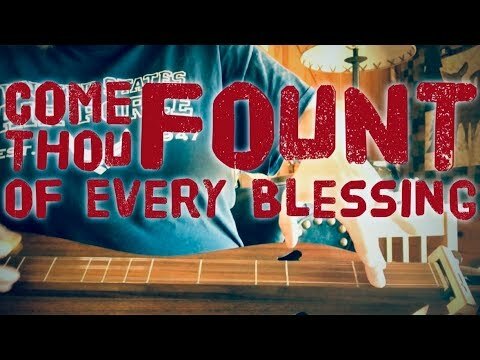 I see in my girl, she comes to my dulcimer off and on and I find it best to let her explore at her speed, sense she and I have no other musical people in our life. I wish you well with all your adventures, I can see you are having fun with it! Hay Mandy, Thanks for turning me on to Sarah Morgan, I love her dulci Journey and her music, she's been playing sense she was a wee one and has really done well. I ordered her "Open Window" cd and am really looking forward to listening to it. I am hoping other's on FOTMD will add more selections of cd's of folk music and they get some joy from it also. 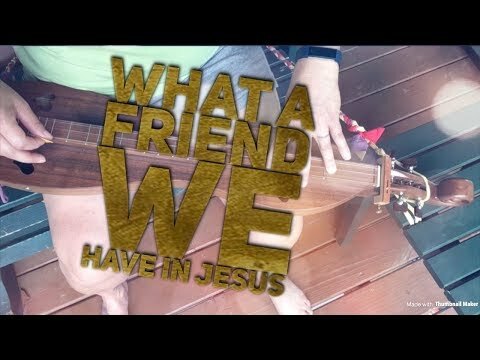 I enjoy your playing also and often listen to your videos too. Are you going to be teaching your little girl how to play an instrument, let her know I enjoy seeing her dance and sing while you play! She is a delight! Hi Mandy great to hear from you. I check in every now and then but haven't been on as much. 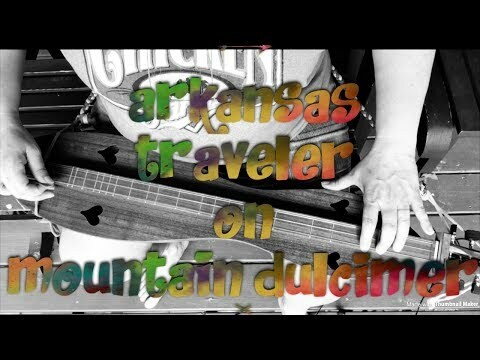 Been doing a lot of art work but I still play my dulcimer too. I need to get back on more. I have learned to play a new song Ghost riders in the sky! I love it. Thanks for friending me Mandy! Mandy I think I'd like to try clawhammer style, I know absolutly nothing about the banjo, but I do have one. Mandy Have a GREAT visit with your mom and enjoy her while you got her. Have fun with open mic that sounds like a lot of fun, hope someone vids it, I love to see. 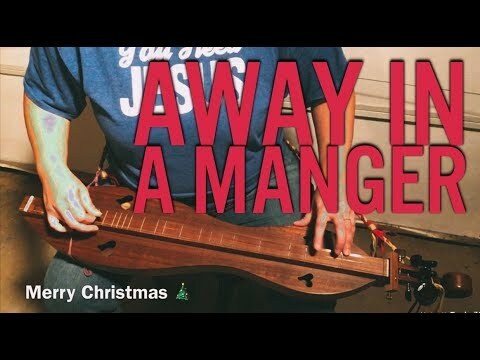 Hey Mandy I bought a dulcimer today and it came with one of those little bows I can't wait to try it. Hey, thanks Mandy!! I LOVE Athens!! Why did you move from there to Florida??? I love that whole area around there, its so beautiful!! Thanks for the welcome!! Everyone has been so nice!! I'm so glad that there are lots of people in my same position as an adult! I feel a lot better now!! I just hope you guys will be ready for the mountain of questions that I am sure I will have!! Thanks again and look forward to talking with you again! 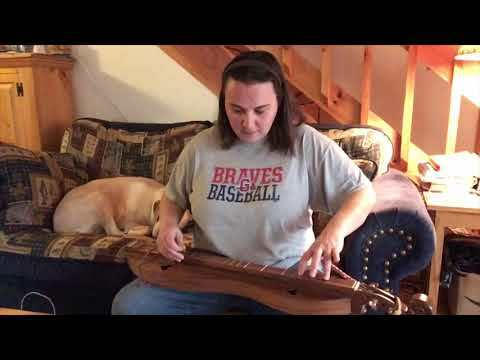 Hi Mandy, I first learned Wildwood Flower on Autoharp, and now I'm looking to learn it on dulcimer. Best of luck waiting until Christmas to open your present! Hello again Mandy, now that we are friends you can point me at your Youtube stuff, pleeze ! I have only just started using it to post tunes on, (my great grandson thinks its 'cool'and my wife thinks its mad!) H'mmm, can you tell from the way that it is wrapped if your Christmas present is an hourglass or a teardrop ? 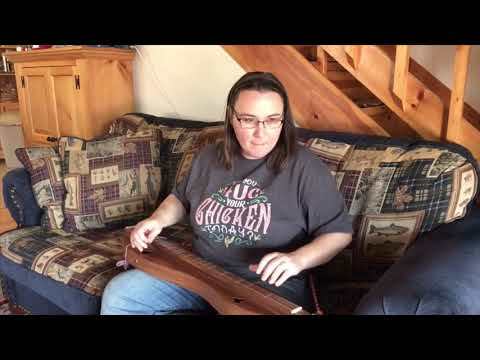 Hi Mandy, Glad you found us here at Friends of the Mountain Dulcimer. It looks like you're fitting right in.